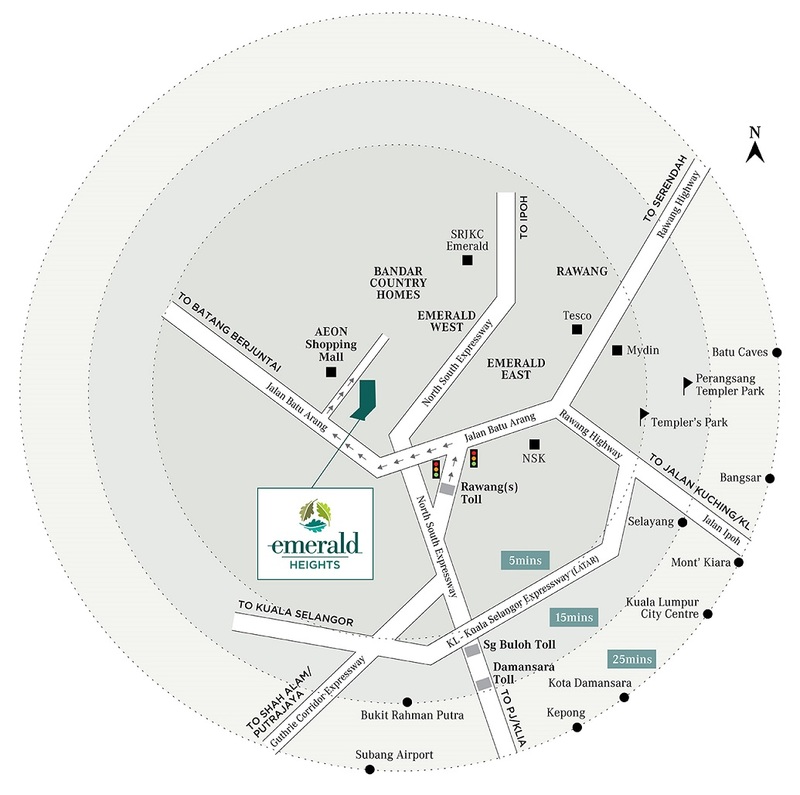 Emerald Heights, Rawang is a gated guarded development located on high ground and surrounded by ample facilities in Kota Emerald, Rawang and only 5mins from the Rawang toll. The development will be divide into 3 phases with a total of 505 units comprising 201 units of 2 storey link homes, 276 units of 2 storey semi-detached homes and 28 units of 2 storey bungalow homes spread over 65.4 acres of freehold land. 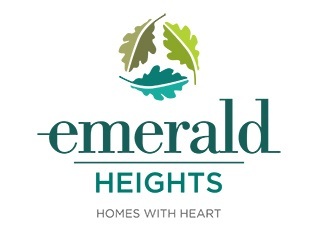 Emerald heights will focus on lifestyle needs of residents such as lush landscaping, a Clubhouse with full fledge facilities, jogging paths around a natural Lake, large Central Park as well as each phase will have its own Linear Parks and Jogging tracks. Security is also a key focus and each phase will feature single point 24 hours guard-house with CCTVs along the entire perimeter fencing, panic buttons in each home, guard tours for controlled patrolling and intercoms direct to the guardhouse.